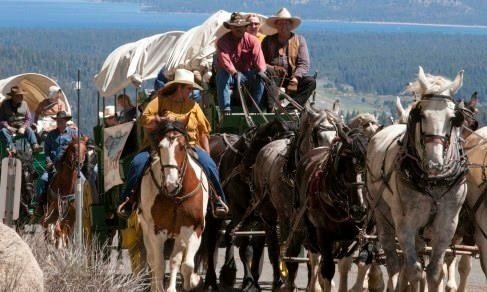 Follow the trail of gold-seeking pioneers this June by riding an authentic wagon train from Stateline to Placerville, California. This seven-day excursion makes use of the old wagon trail connecting the two locations. Nightly campfires, music and storytelling are held while on the trail, culminating in a community-wide celebration on Saturday, June 11, featuring steak, barbecue and cowboy poetry. More info.